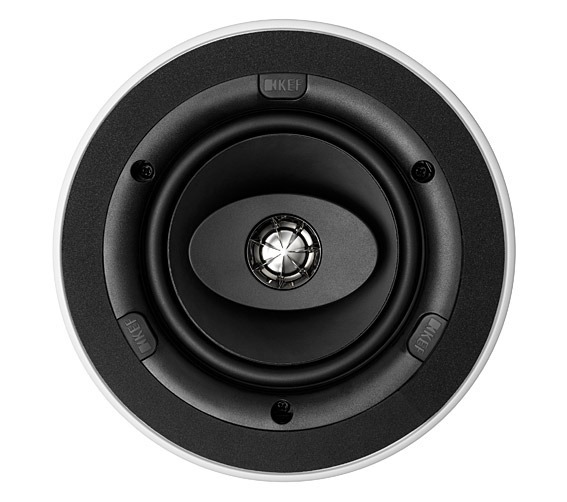 The KEF Ci130CR in ceiling speaker features KEF's unique asymmetrical tweeter island offering superb sound dispersion and clarity. Combined with an ultra-thin bezel, this ceiling speaker has KEF's Ci Series quality sound whilst maintaining the discretion, allowing easy blending into your decor. The sound from these speakers is immense - I don't think I could have chosen better ceiling speakers if I am honest. The Ci130CR speakers come as single units and yes are ideally suited to Dolby Atmos applications in a home cinema.